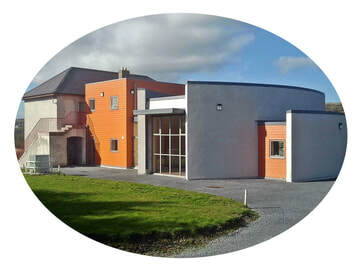 Tracton Community Council (TCC) is a council of volunteers affiliated to the national organisation Muintir na Tire, which is dedicated to promoting the process of community development. The objective of TCC is to represent the interests of the people of the Tracton area, which extends from Ballinaclashett Cross in the west to the Strand at Fountainstown in the east. Both the Oysterhaven & Nohoval Residents' Association and Fountainstown Community Association are affiliated with TCC ensuring that we are truly representative of the whole area. Tracton Arts & Community Centre and the Inkwell Theatre are also owned and managed by TCC. Each affiliated group and sub-committee reports to the parent body at monthly meetings (held on the last Monday of each month). ​If the contact details or information you require are not available here, please contact the Administrator.